Great opportunity for the Right person / people. I have to find an owner for my cutter, she has been in storage for the last 4 years but I now must sell her. 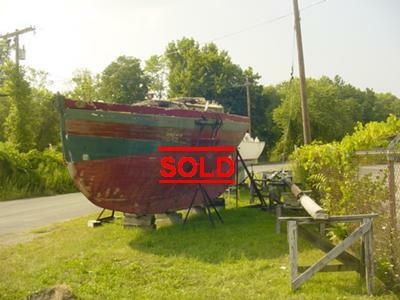 The hull and topsides are sound the entire boat needs to be cleaned and repainted. A listing of all the equipment will be available. I was in the process of replacing the Aux engine when health issue force me to store the boat, and I now must find her a good owner/home.